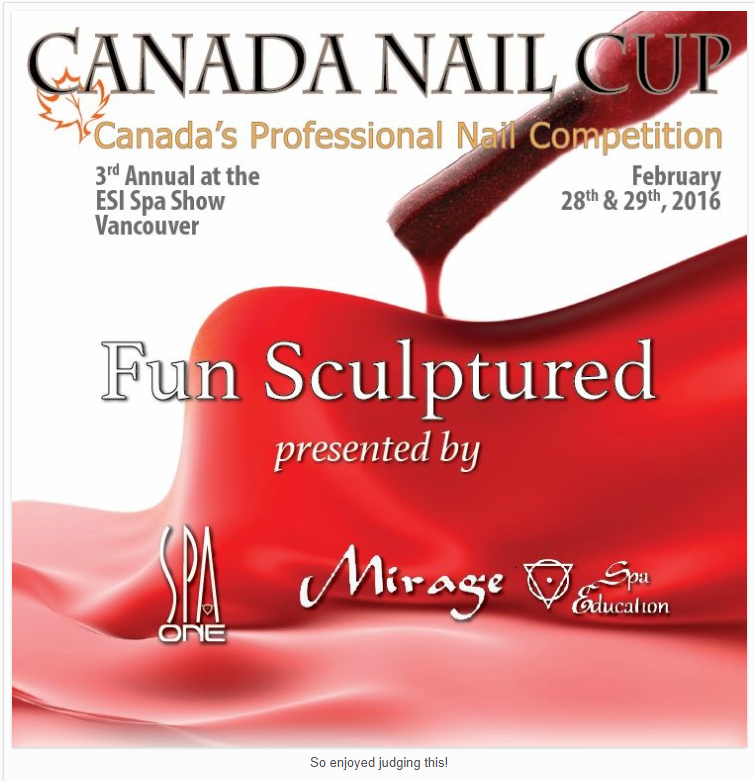 Mirage Spa Education was proud to be sponsoring the Canada Nail Cup Calgary 2015 Mixed Media. At least 3 mediums must be used on every nail tip. 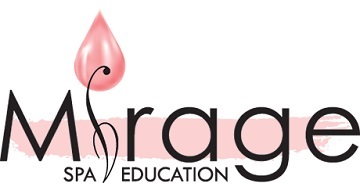 Mediums include, but are not limited to: Gel, Acrylic, Airbrush, Decals/Appliques, Paint & Embellishments. Location: Calgary, Sunday, October 25th, 2015 at 1pm.